We are committed to providing a knowledgeable, detailed environment, where you will be able to achieve fitness goals in a safe, progressive manner. One on one training from nationally accredited certified trainers. At Lateral Fitness we offer a variety of group classes including Yoga, Pilates, Circuit Training and High Intensity Interval Training, all led by our expert team of instructors. Daily nutrition training, nutrient timing & nutrition plans to optimize life’s performance and health. Lateral Fitness also offers strength, conditioning and endurance to help you meet your sport specific goals. A muscle contraction evaluation process that complements exercise and injury rehab. Kettlebell is a complete system of fitness that melts fat and tones muscle. We offer Private Reformer Pilates Sessions and coming soon, Semi-Private and Group Reformer Classes on our brand new Balanced Body Allegro II Reformers! Understanding that sustaining a healthy lifestyle is a process, we are committed to providing a knowledgeable, detailed environment, where our clients will be able to achieve their fitness outcomes in a safe, progressive manner. Lateral has a very exclusive environment. Lateral Fitness offers intimate group classes, a specifically selected group of trainers and instructors, very engaging staff to help clients with any needs, and no hassle of memberships. 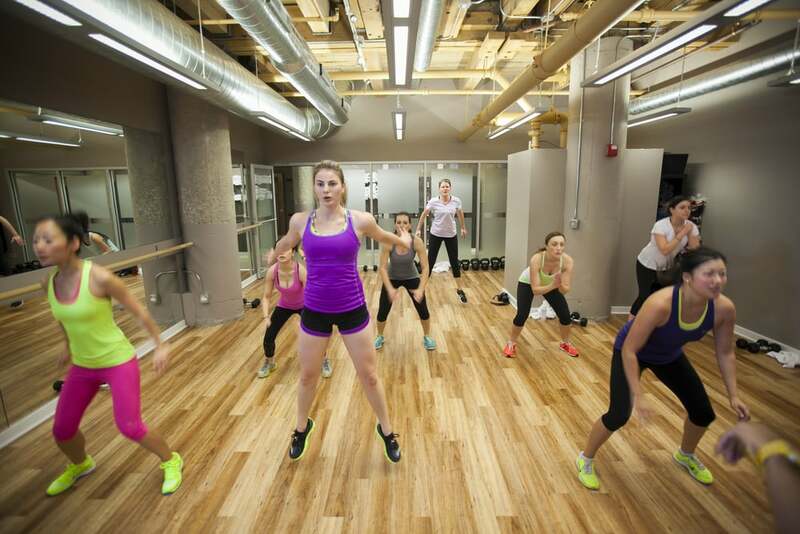 Lateral Fitness is a full amenity training boutique studio. Lateral Fitness offers: private showers and changing rooms, fully stocked bathroom, high end products, towel service, filtered water, self serve tea, and comfortable waiting room.